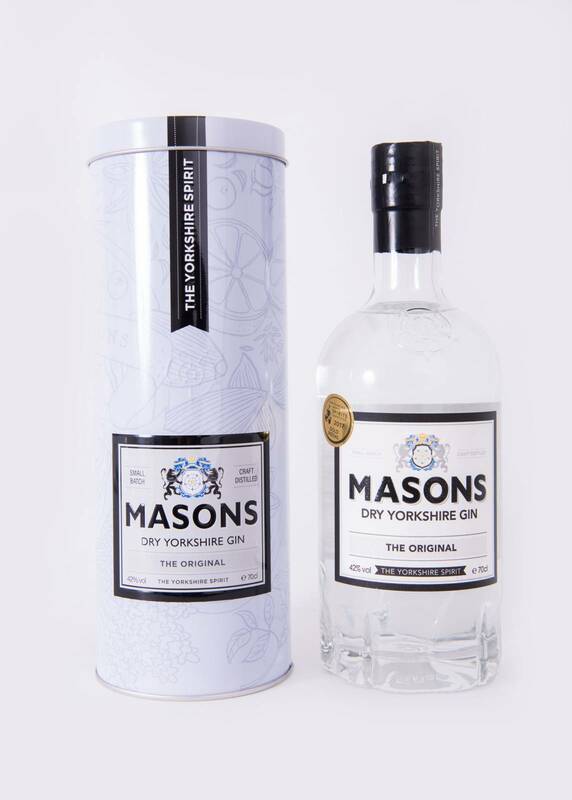 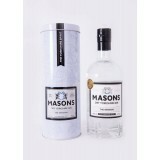 A London Dry Gin from God's Own County! 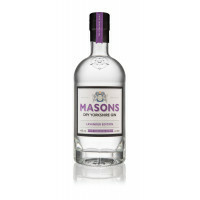 Produced in small batches, each bottle has hand written batch and bottle numbers. 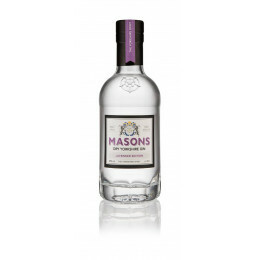 With just the right balance of juniper, citrus elements and a secret botanical ratio.